The latest idea for bringing Trumpcare back to life offers a compromise to the Freedom Caucus: Rather than rolling back Obamacare's insurance regulations in the bill, Republicans would give Health and Human Services secretary Tom Price the power to let states do it. 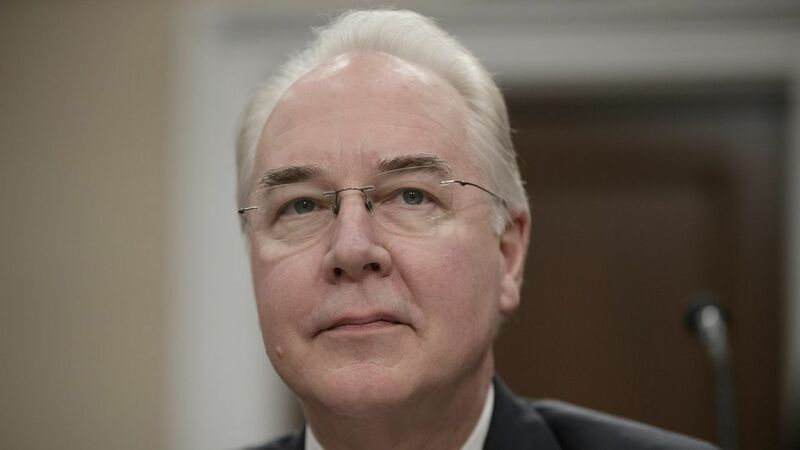 The idea, according to a congressional aide familiar with the plan, is to expand Price's authority so he can grant waivers to let states knock out some of the regulations the conservatives consider the most expensive. The likely targets: The "essential health benefit" requirements, which define 10 categories of services insurers have to cover, and the "community rating" provision, which prevents insurers from charging higher rates to sick people. White House officials are hoping to finalize the text tonight. 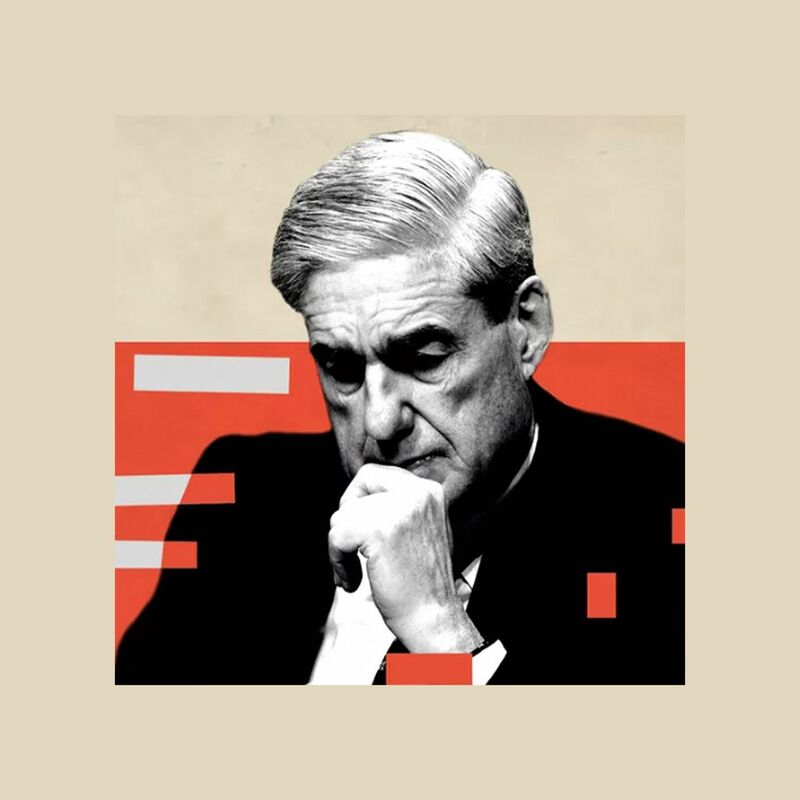 Between the lines: The new approach is the reason White House officials and congressional Republicans are getting more hopeful about a breakthrough, although there's still a long way to go and they'd have to be sure the compromise actually picks up new Freedom Caucus votes. They also have to make sure it doesn't scare away moderates. Vice President Mike Pence is scheduled to meet with members of the moderate Tuesday Group this afternoon at 4 pm.